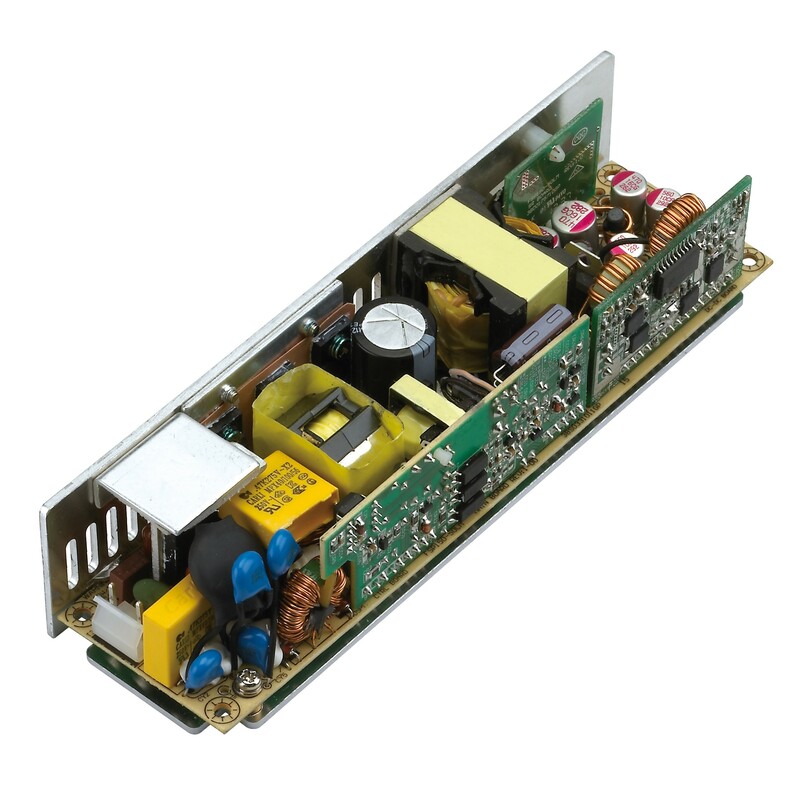 The ATX Output Series are compact, measured in 2" x 7", open PCB constructed, AC-DC switching power supplies. They are capable of delivering 55/100/150 watts of continuous output power at convention cooling. They operate at 90-264 Vac input voltage without the need of voltage section, and are suited for information technology and industrial applications.